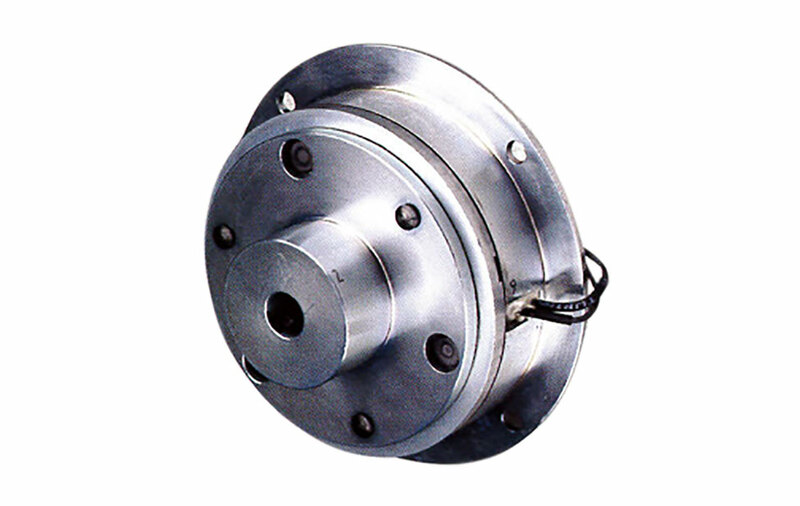 Warner Electric E510 brake consists of a magnet, armature and mounting hub for direct mounting to the driven shaft. 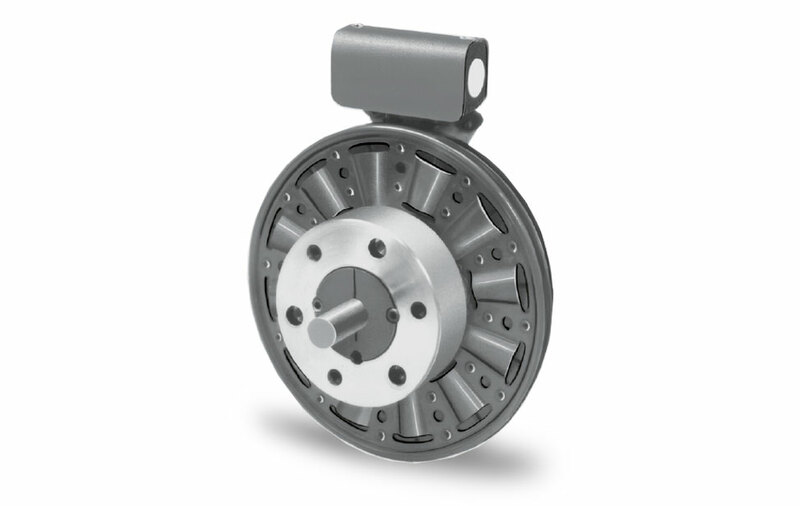 The E520 brake consists of a magnet armature and mounting hub for mounting to a driven sheave or sprocket. 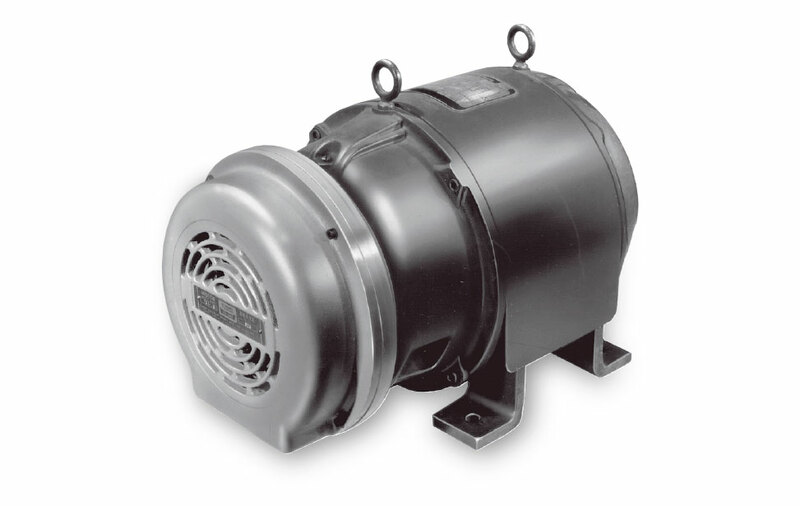 MB motor brakes are composed of a PB Series brake mounted on a NEMA C-face adapter and cover assembly. PBM Series Motor Brakes are single friction face brakes, activated by power on, and are electrically operated 12, 24, 103,5 VDC. PBM Series Brakes consist of 3 variants VAR00, VAR01, and VAR02. The PB Series brakes consist of a magnet, armature and mounting hub in a very simple and extremely compact design.